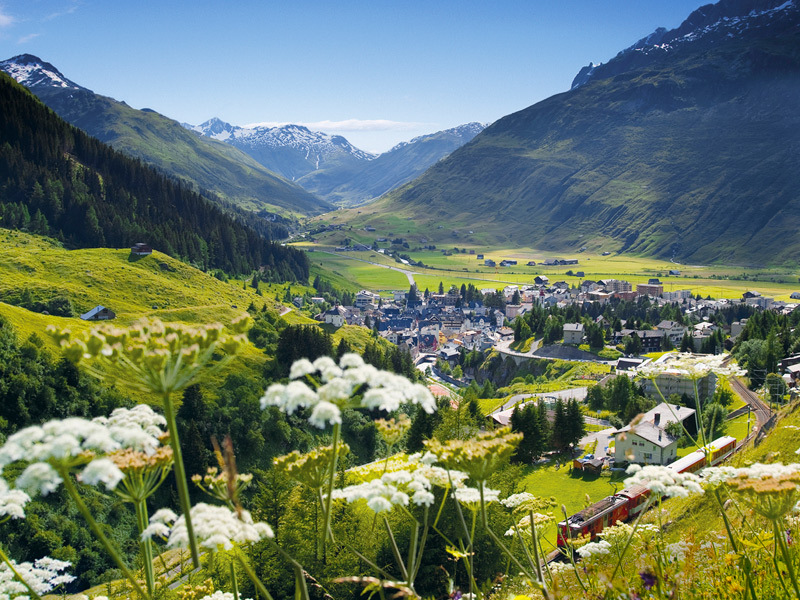 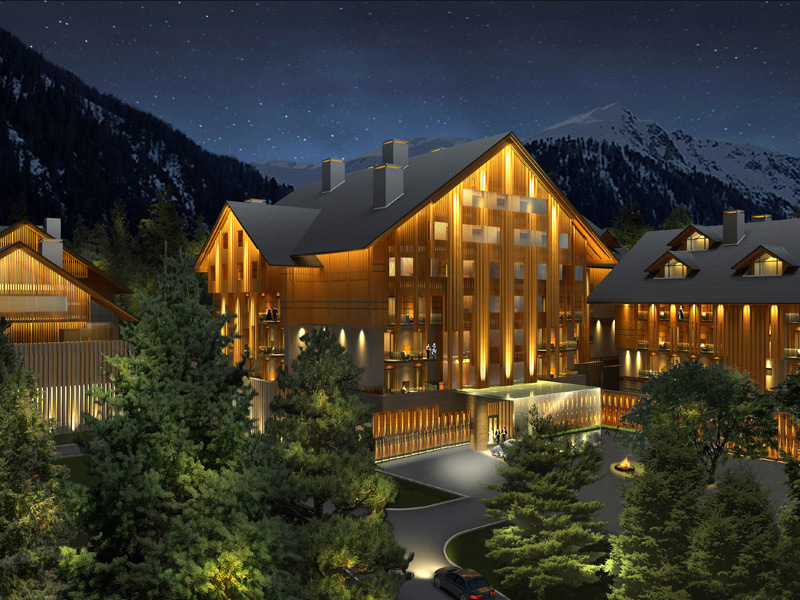 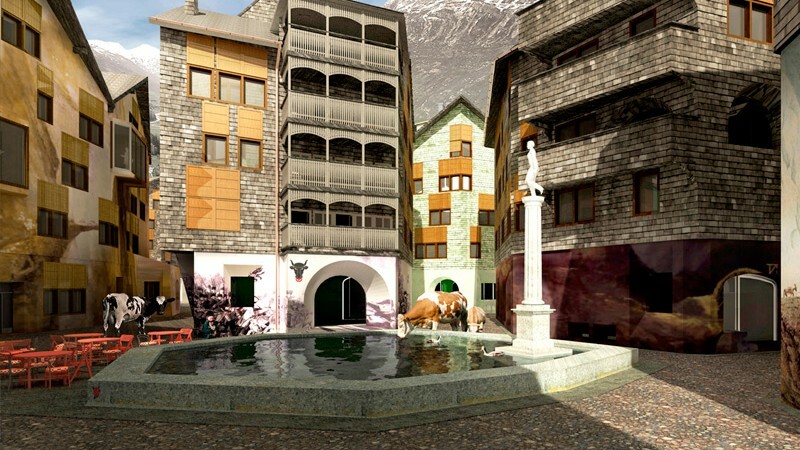 In Andermatt located on the famous Gotthard in the Swiss canton of URI currently one of the world’s most interesting and most prestigious projects is under construction, the project of Andermatt Swiss Alps. 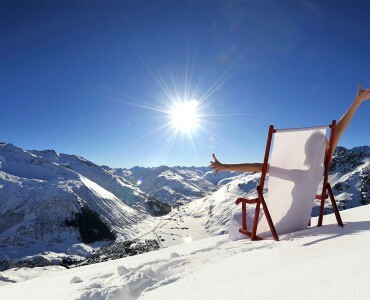 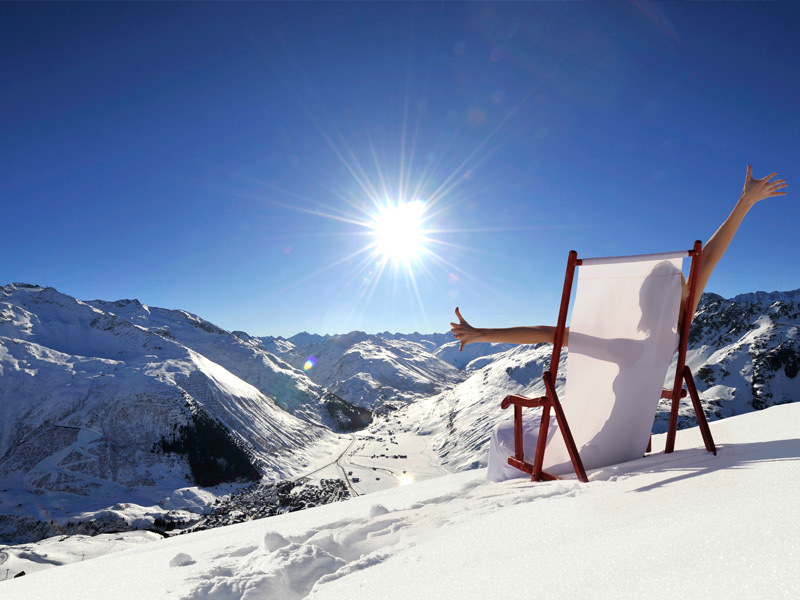 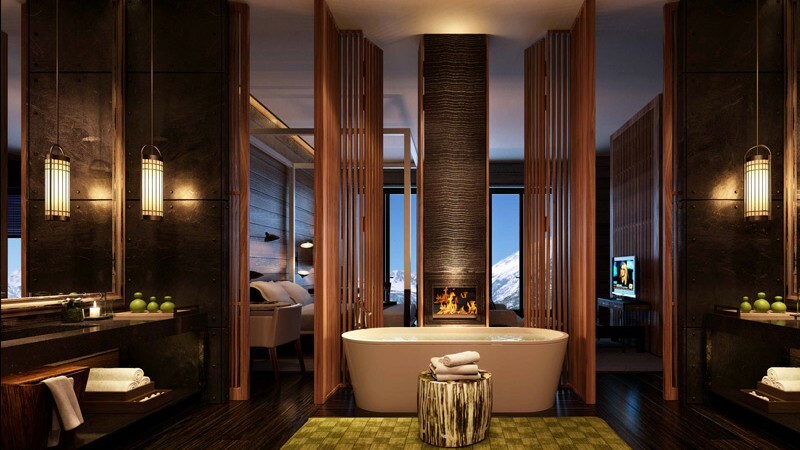 The Orascom Group, which has already realized numerous luxury real estate projects, currently develops and build in Andermatt in the Swiss mountains a year-round holiday destination based on 1.4 million m2 land, with 6 hotels in 4 *- and 5 * segment, high-quality condos and exclusive private villas, 35’000 m2 of commercial space and a sports and leisure centre. 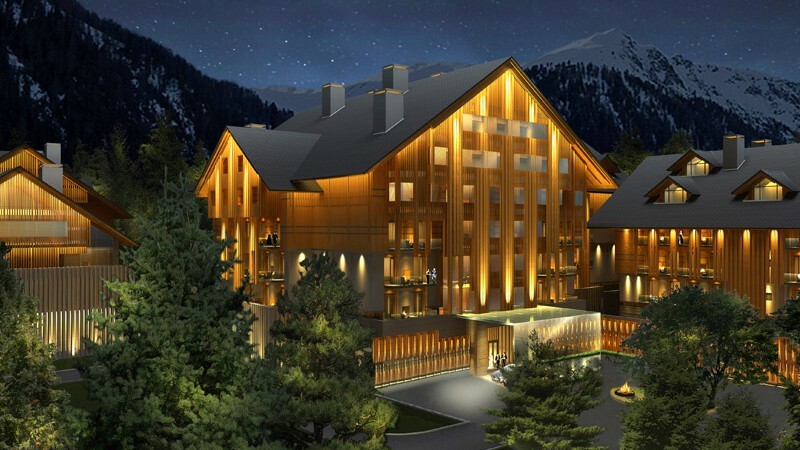 A Congress Centre with concert rooms for approximately 600 people enabling cultural and economic events. 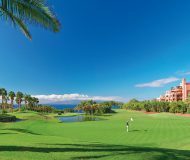 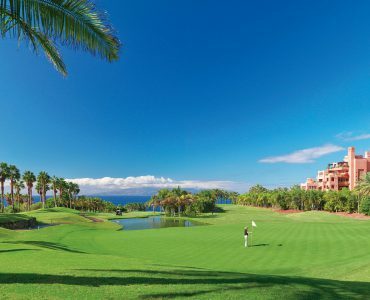 An 18-hole golf course – international tournament standards accordingly – and a 6 hole practice facility complete the sporty range. A further important component is the modernisation and the extension of the Andermatt – Oberalp – Sedrun skiing area. 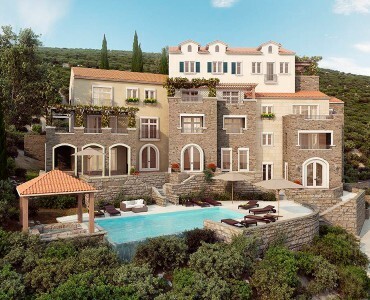 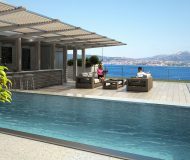 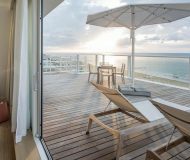 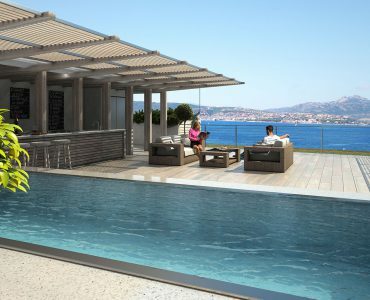 The groundbreaking of the entire project took place in September 2009, the first apartment will be available in 2013. 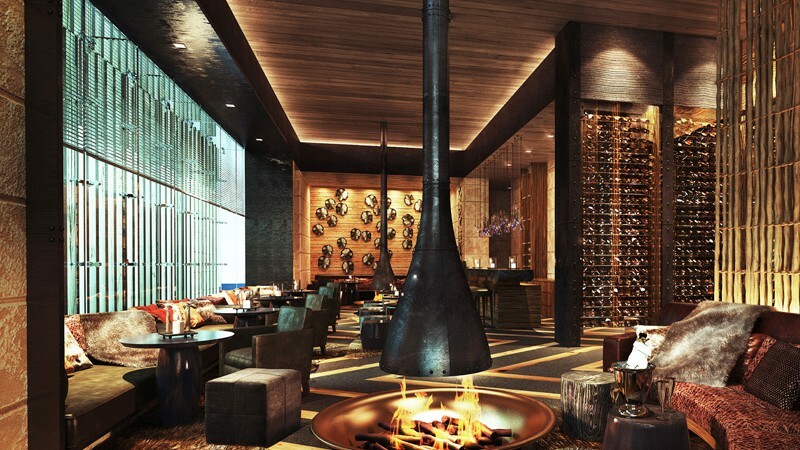 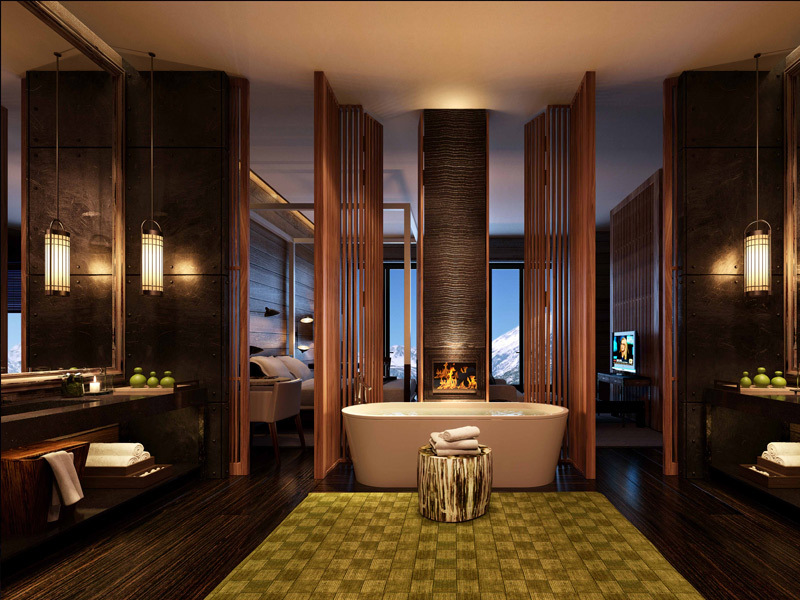 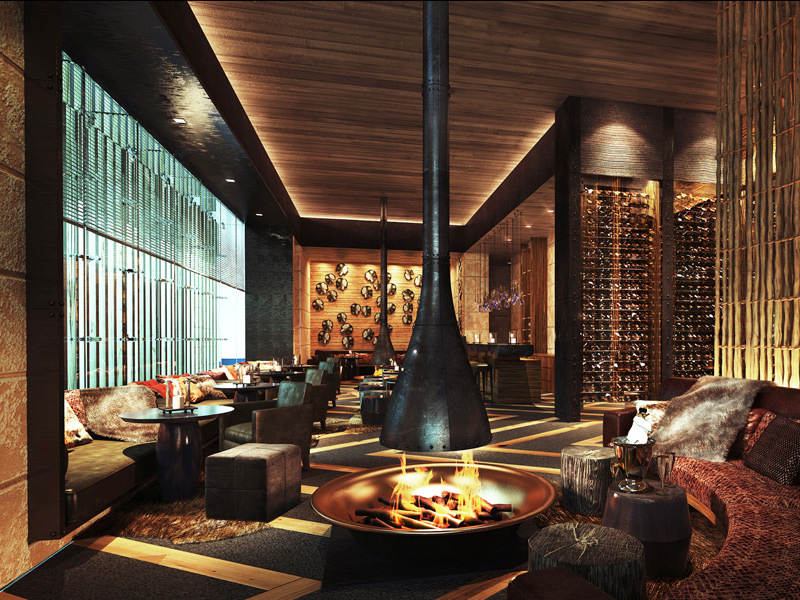 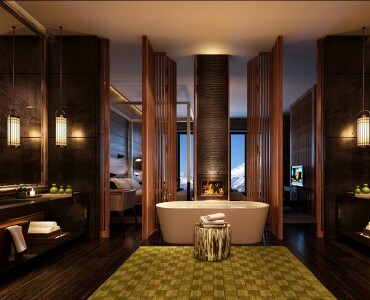 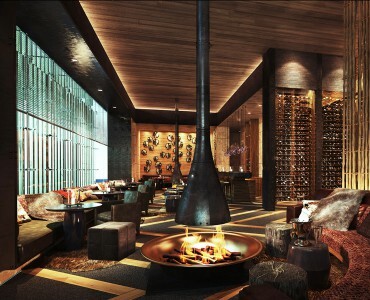 At that time the first exclusive and luxurious Chedi hotel in Europe open its doors in Andermatt too. 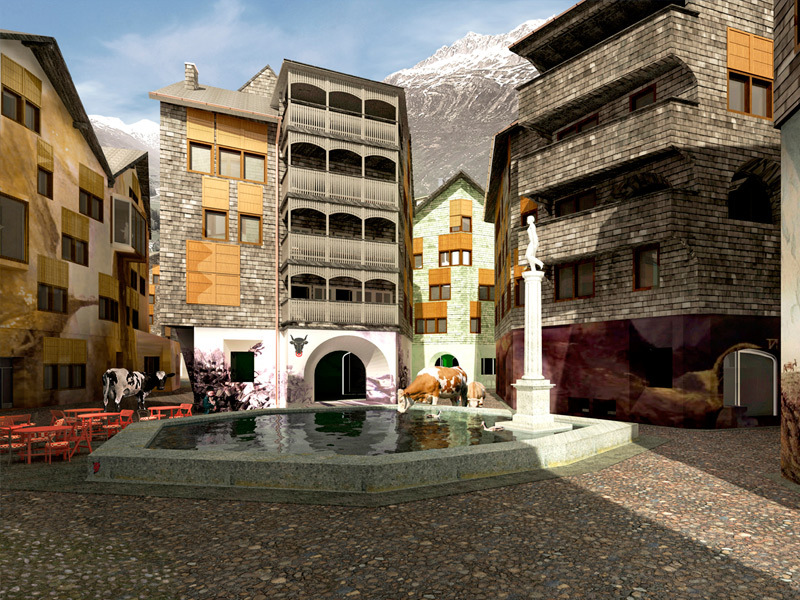 The location of the project at the Gotthard offers guaranteed snow and fantastic summer experience inviting you to all kinds of leisure activities. 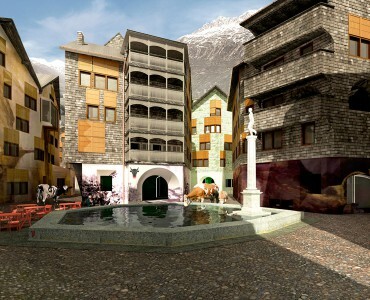 Another advantage is the close location to the Ticino on the South side of the Alps. 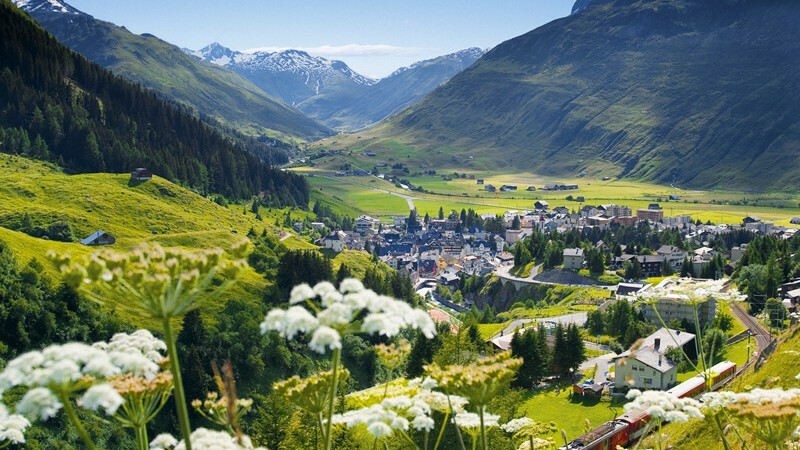 The Italian city of Milan is only a short drive away.